VIEW PROPERTY. 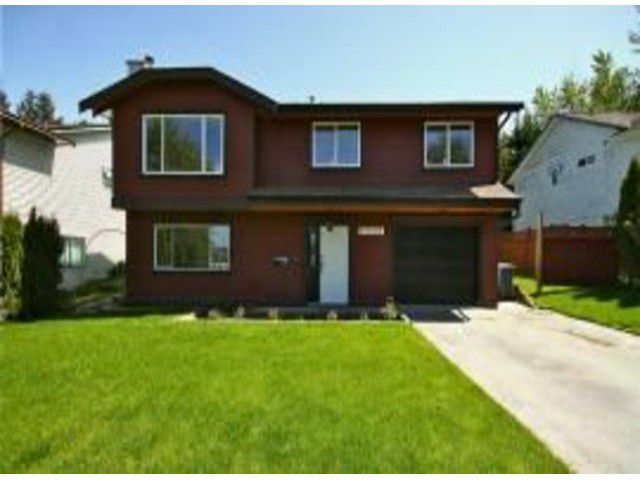 5 bedroom, completely remodelled basement home with a garage and RV Parking. Nice house with a SUITE downstairs with private entrance. Magnificent VIEW of Fraser River, North Shore Mountains, New Westminster and Coquitlam.3 bedrooms and 2 bathrooms (ensuite)-upstairs. 2 bedroom suite downstairs. Upgrades include brand new roof, new kitchen cabinets upstairs, with new stainless steel appliances, including dishwasher and hood fan. New engineered laminate flooring, upstairs and down. New doors and some new windows. bathrooms has been upgraded, including new tub, sinks and flooring. Fresh paint throughout, with crown mouldings throughout the upstairs and downstairs, with rich, thick baseboards. Hot water heating.